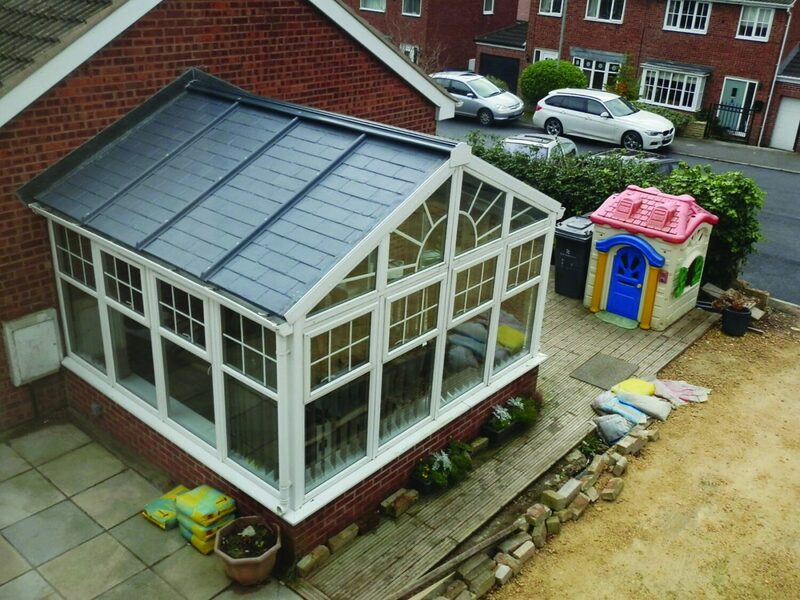 When you're looking for the right roof to put over your head, uPVC Roofing from JSS installations is the solution. Your roof is exposed to the elements all year round, so it makes sense to ensure it lasts and keeps your home watertight and secure. 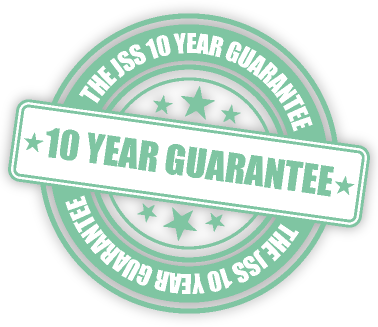 A JSS installations fitted uPVC roof will stand up to all weather types and will last for years to come. It’s also quick to install and requires minimal maintenance, so you can enjoy your newly finished property in no time. 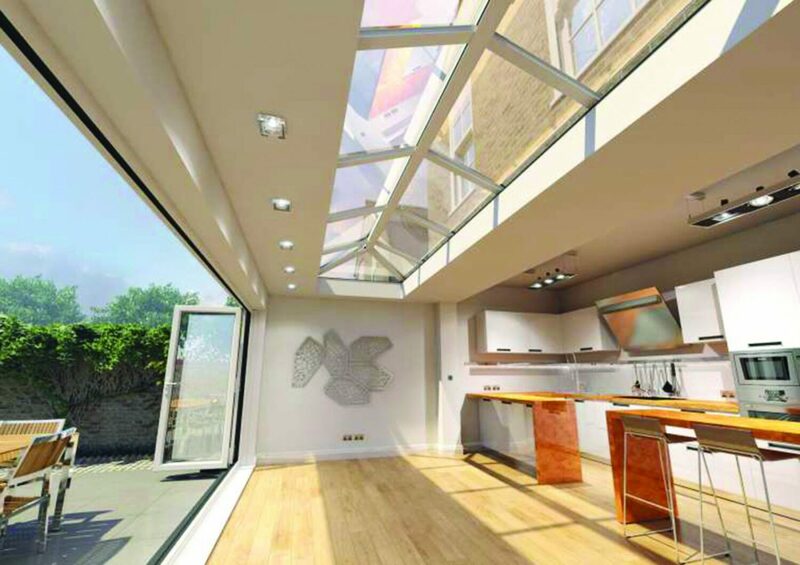 Our uPVC roofs can be designed in a variety of ways to suit a range of properties, ensuring you get a roof that’s the right fit for your home. A great big thank you all, esp to you for sorting all the logistics and Chris for all his patience, hard work and fantastic attention to detail. We have been really impressed, Steve's no nonsense "you'll get what it says on the tin", through to ...!